Education and the way we teach have changed. There is no doubt about it. Are teachers keeping pace with the changes? Is professional learning known historically as professional development (PD), meeting teachers’ needs? PD has been for too long, “One size Fits All”, but we are learning the futility of providing PD that teachers and administrators don’t find relevant for their school and the students in front of them. I, like many of you, have sat through PD that was often laden with jargon and catchphrases, designed to give teachers the competitive edge. 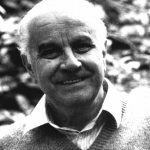 Competing with whom? Edge over who? How then, do we keep pace with our continuously changing learners? Where do we get the professional learning we need right here, right now? What if we change the focus and wording from professional development to professional learning? Districts are seeing the value of social media as professional learning. They are looking at social media as a means to get daily professional learning and development, on their time, in the way they need. Educators are encouraged to use Twitter, Instagram and FaceBook to reach out to others and share instructional strategies and best practices. Teachers are connecting, communicating, collaborating on a global scale, seeking the expertise of others, owning their learning needs. Many experienced veteran teachers are embracing the integration of technology, and forward-thinking, future ready teaching, learning and thinking ahead with intentionality. Right now, in our educational history, is the last time that educators who are in the classrooms and trenches with our youth, will be required to learn the technology skill set. Students today and going forward have the savvy tech skills that they can and do teach one another. 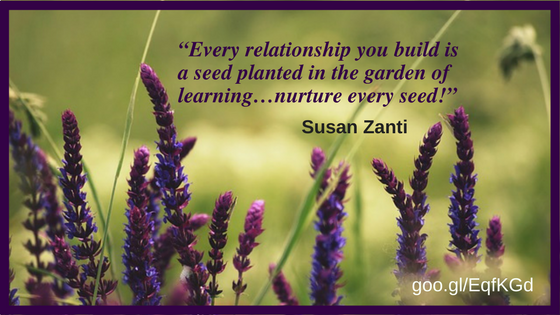 Facilitating relationships with students and their learning is crucial if we are to keep pace with ever increasing needs of students, as their skills often surpass those of teachers. Teachers will remain life-long learners; however, never again will they be taken from no technology in teaching and learning, to where we are currently. Imagine the learning curve. Thinking ahead, the skill set will grow and develop, but here and now educators need professional learning that bridges the gap and grows with them. 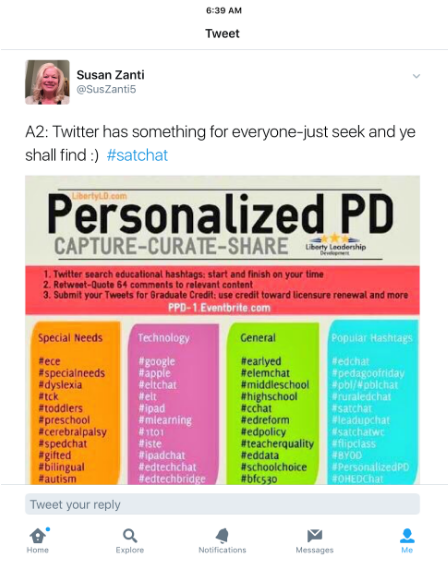 Educators in every school and administration are being called upon to personalize and blend learning, they are encouraged to and supported in connecting to other educators globally, it is an exciting time! Research proven strategies press teaching and learning forward. Children will never again know life, let alone school, without technology. Teachers need professional learning at all stages (beginner, intermediate and veteran) to meet these needs. In schools everywhere, teachers and administrators are tapping into the best resource out there to develop teachers—> other teachers! Teachers and teams are sharing their expertise via in-school, embedded professional learning. In personalizing learning for students, we must also rise to meet the ever-changing needs of our teachers. How are you getting your professional learning needs met? 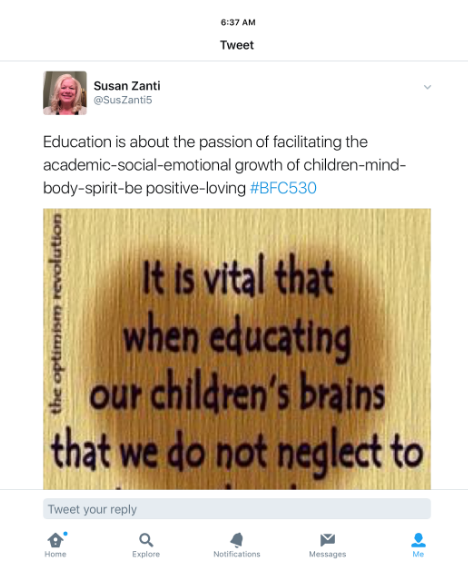 Susan Zanti is a M.Ed. Secondary Instructional Coach at Loudoun County Public Schools in Virginia. 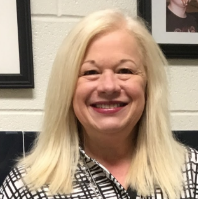 She is certified in Administration and Supervision from Shenandoah University, and has served as an LCPS mentor, lead mentor, drama sponsor, PBIS team coach, BTI presenter and Best Practices instructor, and homebound and summer school teacher. Mrs. Zanti is currently in her third year as a Secondary Instructional Coach for Loudoun County Public Schools. 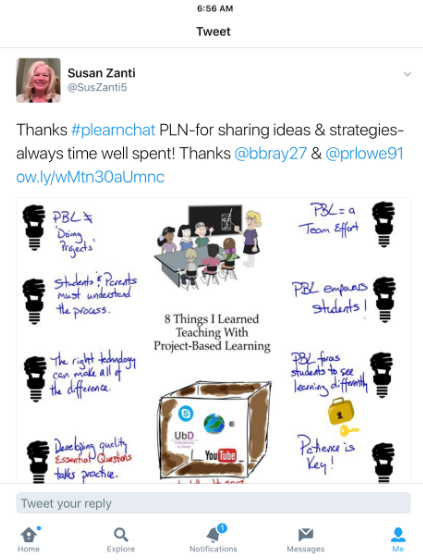 In her position, she supports teachers in PBL, OTTW, Personalized Learning, Whole Child teaching and learning, alternative learning environments, Instruction and Classroom Management, and is creator/co-host of #lcpsTchat, #LCPSedchat team.